We might have become modern or minimalist in our lifestyle, but when it comes to weddings, traditions are still a major part of it. although I'm a hindu, and we have a lavish wedding rituals and traditions, I have a thing for the christian weddings. Maybe due to all the cute Disney movies and all those Hollywood rom-coms I have seen until today, (still today), whenever i think about weddings, it is always a christian wedding with a beautiful gown, lovely bridesmaid in dresses, a particular color theme, guests all dressed up and sitting in a particular manner, a lavish cake and lots of flowers in beautiful arrangements. Every traditional wedding follows these set of rules, with a little bit variation. 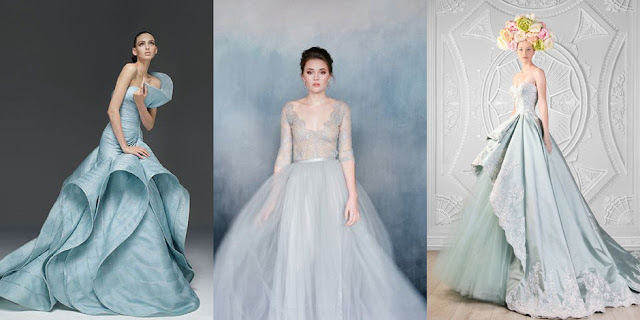 Since it is time for a lovely Autumn winter and than spring wedding season, I compiled a lot of wedding ideas for you over here. I will be doing this post in parts, since weddings are not as easy to plan as they seem to some people, sharing there ideas also need a bit of time. 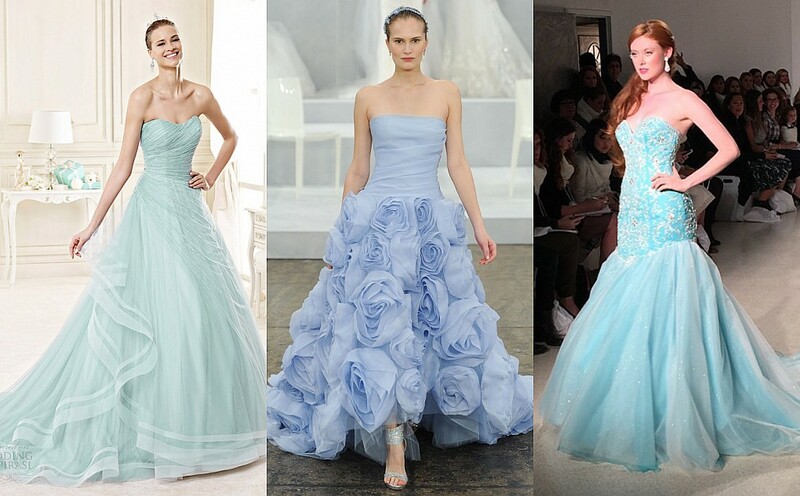 I have tried to include everything from cakes to floral arrangements to wedding gown to bridesmaid dresses and nails, with the theme "Something borrowed, Something blue". I really hope you will like them! 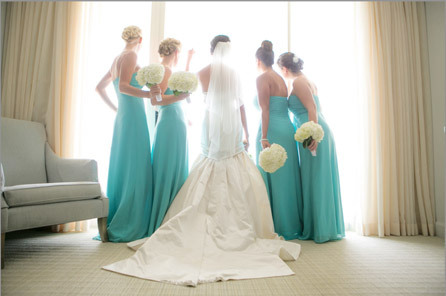 Since weddings mainly circle around bride and her bridesmaid, they always come first. 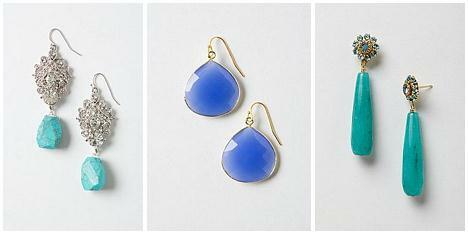 Here are some intriguing ideas for you. I hope they help in planning for your wedding! 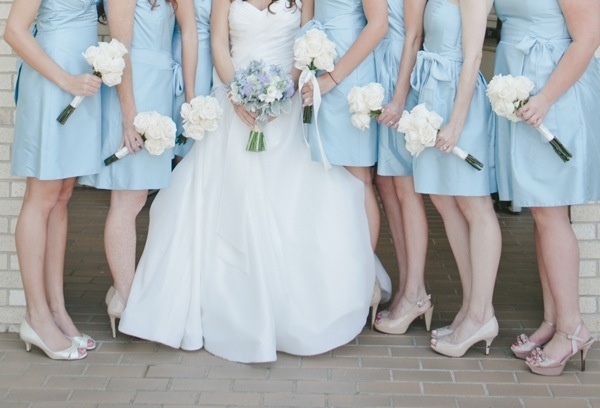 Gorgeous gown with a hint of blue! Designer gowns for making your weddings fairy tale! 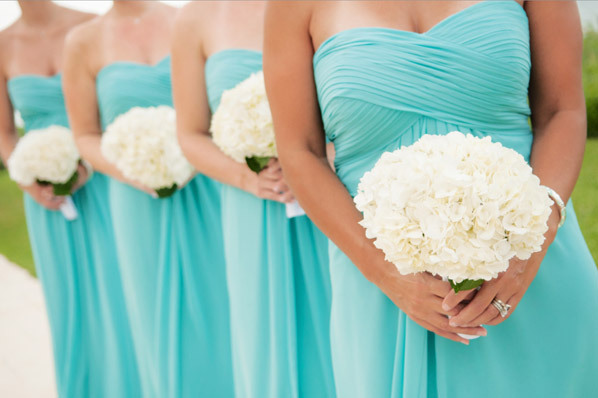 Your bridesmaid has been by your side, do take a memorable pic with them! Follow a particular regime for having that natural glow. 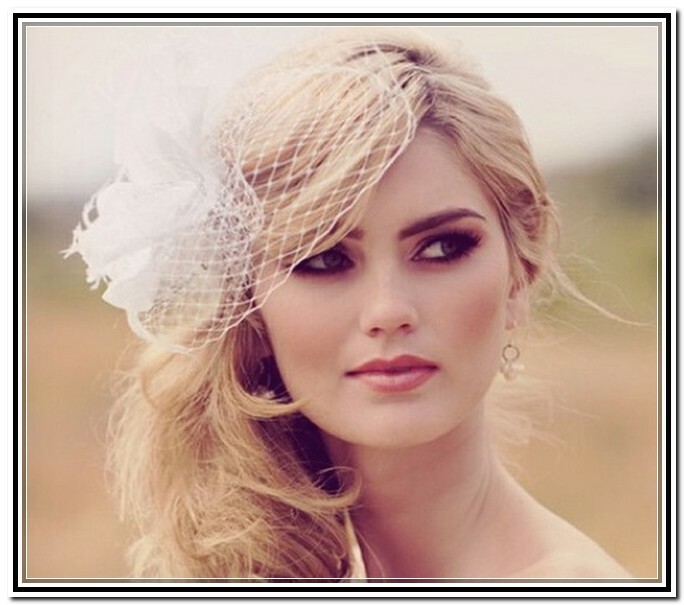 although makeup can do wonders, but everyone love to see a natural glow on the face of the bride. Make sure to have it. You can also take some help from these tips. 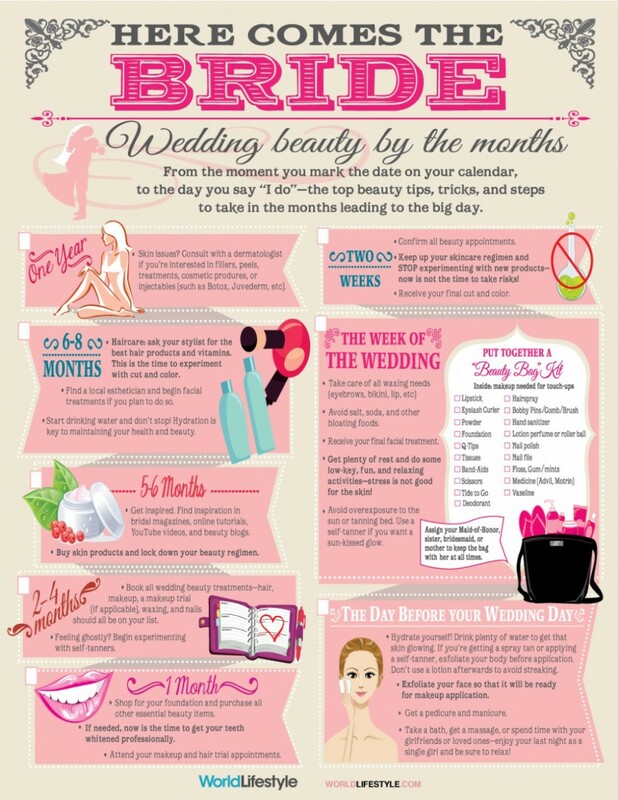 Make your wedding beauty regime months back with this detailed chart. 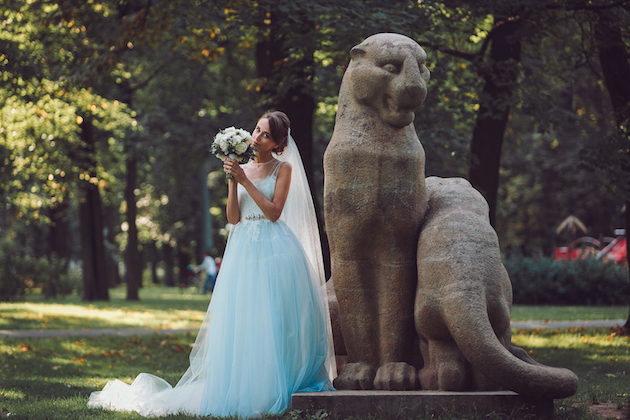 From the day your wedding date is decided to the D-day! Bridal makeup can maintain the natural glow last for hours, even when you are tired and dull by the end of the ceremony and reception dinner. 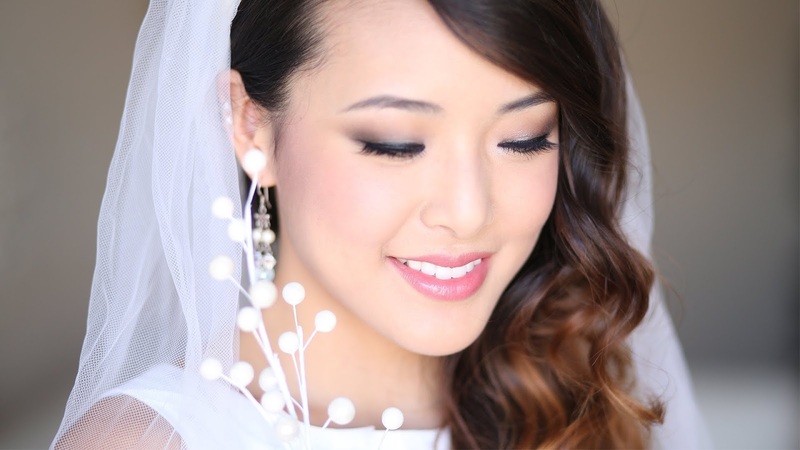 Try these makeup ideas for a perfect winter wedding. When you do not wish to put on a lot of makeup, let your eyes do the magic. 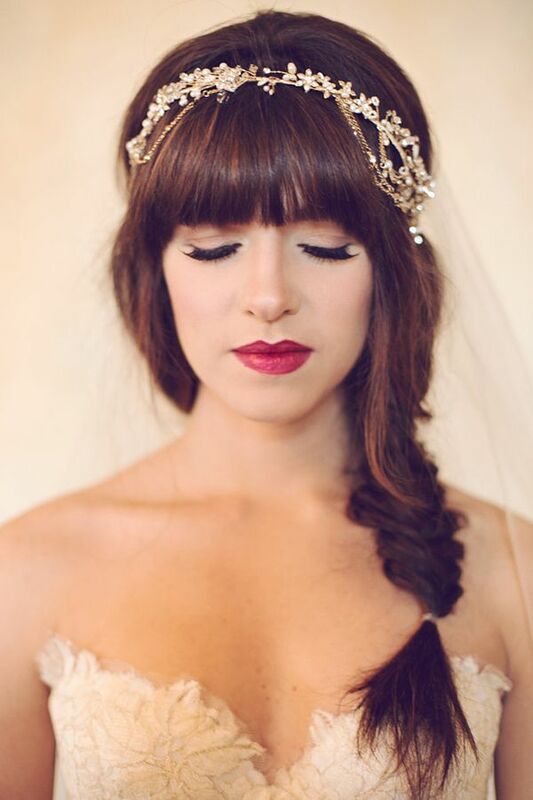 Gorgeous makeup ideas for every bride! 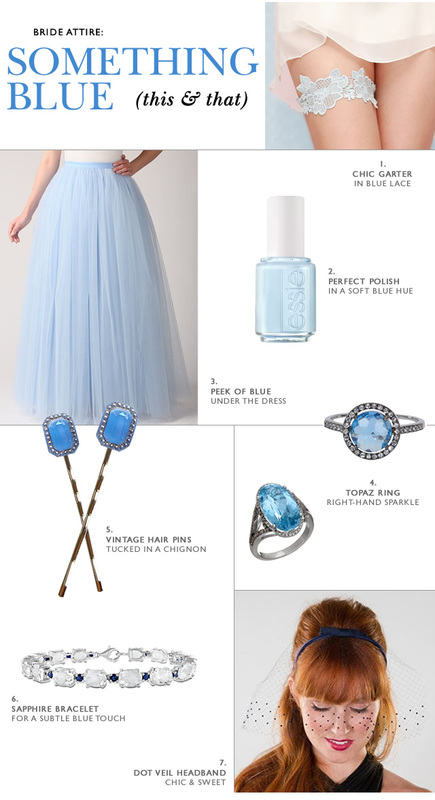 Few looks you can try for the wedding! 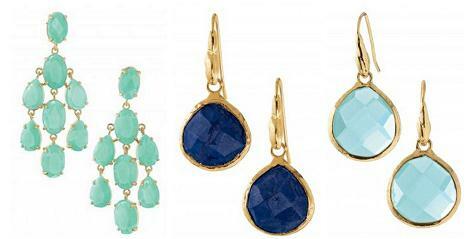 Accessories are great to enhance your beauty, dress and other best features like your hair, feet and pretty hands. These include hair pieces, earrings, bags, footwear, wedding garter, and rest of the stuff. 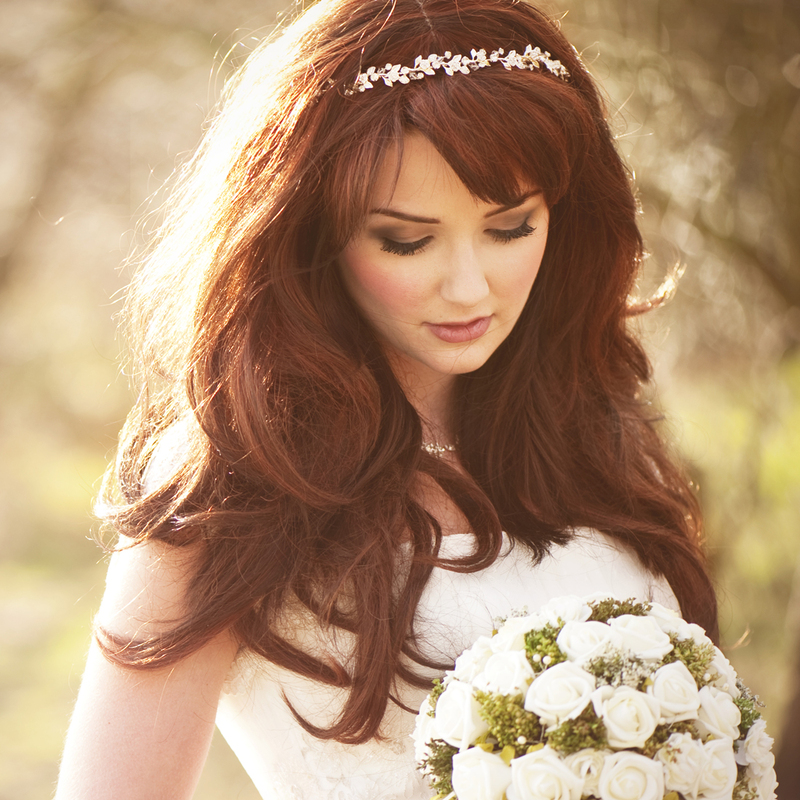 With these gorgeous bridal accessories, you can definitely get some idea for your wedding day! Also, some of them are part of the traditional wedding as well! I hope you enjoyed these style and had some inspiration for your special day. Stay gorgeous, stay beautiful! 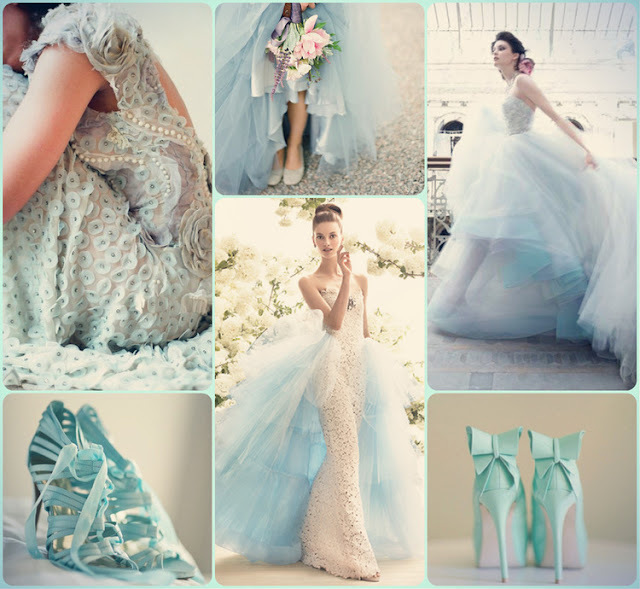 This blue wedding theme is looking gorgeous! You know some of Chicago venues are very pretty and you can change things according to your wedding theme. This lets you save some money as well as you can pre-decide what you all you would need.